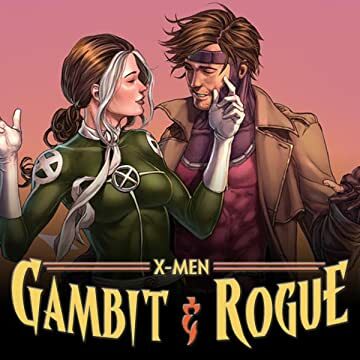 Collects Gambit (1993) #1-4, Rogue (1995) #1-4. 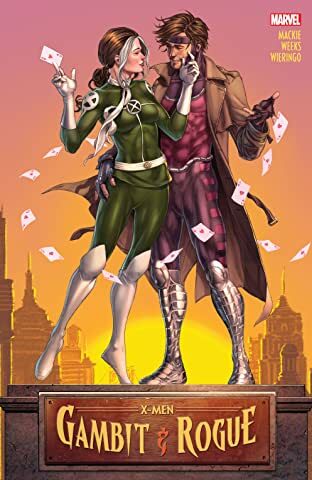 The path of romance rarely runs smoothly for the X-Men, and that goes double for mutantkind's most ill-fated couple: Gambit and Rogue! The would-be lovers who dare not touch face ghosts from their pasts in adventures filled with thieves, assassins, reunions and revenge! Remy LeBeau returns to New Orleans when he hears rumors his late wife isn't so late after all. But the key to fully reviving Bella Donna lies within the Thieves Guild that Gambit turned his back on! Will Remy's father welcome him home with open arms? Or will his in-laws in the Assassins Guild meet him first with closed fists? There's a tithe to be collected, and Gambit may pay the price! But will it be Rogue who suffers the most? Love hurts!